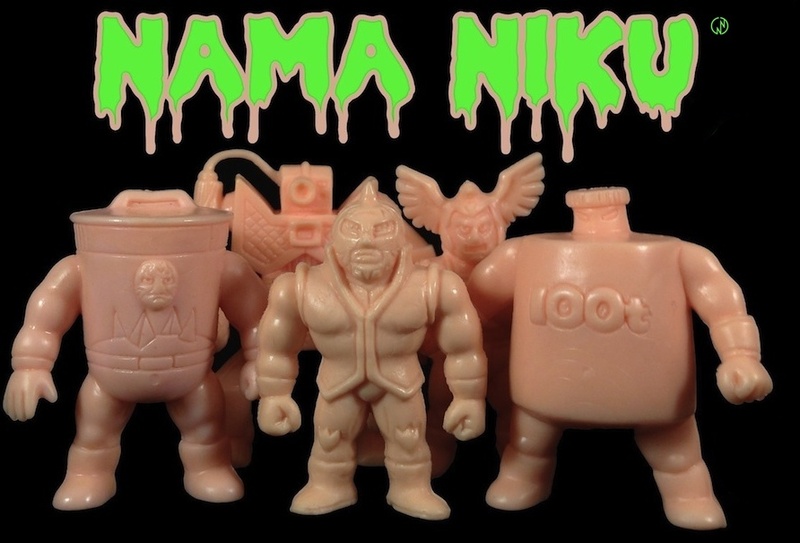 Nama Niku Kinnikuman News: Yudetamago Present ~ ゆでたまご先生 GO Fight! Pure awesomeness! That is just beyond kewl! wow! i am extremely jealous about those shirts! dang! awesome sauce. the pic is a very cool gesture on sensei's part. very cool story and i know how you feel when you have a personal encounter with a "hero". congrats to you bro, you deserve it for all the hard work you have done. Hey man, i wanted to share a similar experience with you from my trip to BamBam88. There's a few other things mentioned, but if you skip to the bottom you should see the Koenji section with all the Kinnikuman stuff there. Thanks for recommending the stores for me last month! !